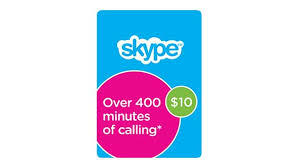 Suitable for Skype accounts opened in any country, currency, including administrators. 3. Enter the 25-character code of the voucher, and click "Use Voucher." 4. Your account is replenished. After each purchase, please leave feedback "Good." This will allow us to keep low prices. In case of problems with the purchase, do not rush to put "Poor" - contact us.